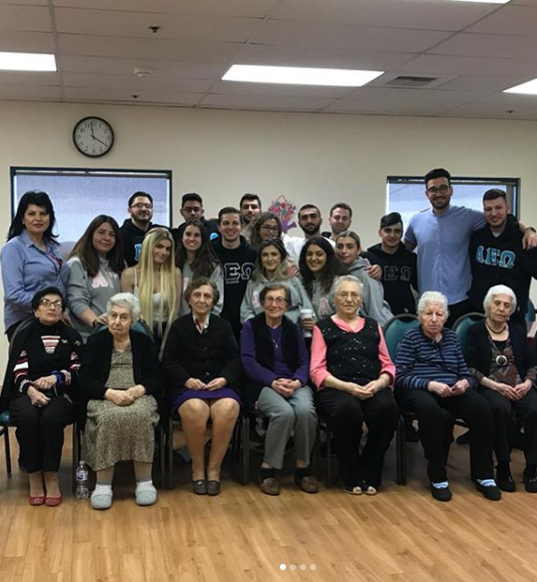 On Saturday, March 23, the brothers of Alpha Epsilon Omega’s Alpha Chapter along with the sisters of Alpha Gamma Alpha visited the Ararat Home of Los Angeles. Throughout their time there they sang and played along with the Armenian elderly and brought joy to their day. They even got to play bingo with them! "To promote interest in the Armenian language, history, and culture."